At John Cullen Lighting, it is important for us to aid the designer where we can in the design process. This is why all of our products are BIM ready. 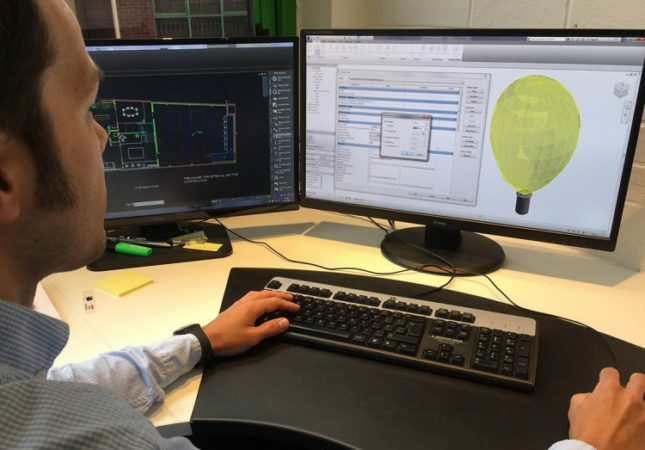 You can download the files from our new download section along with specification sheets, IES and LDT files to assist you when designing with light.